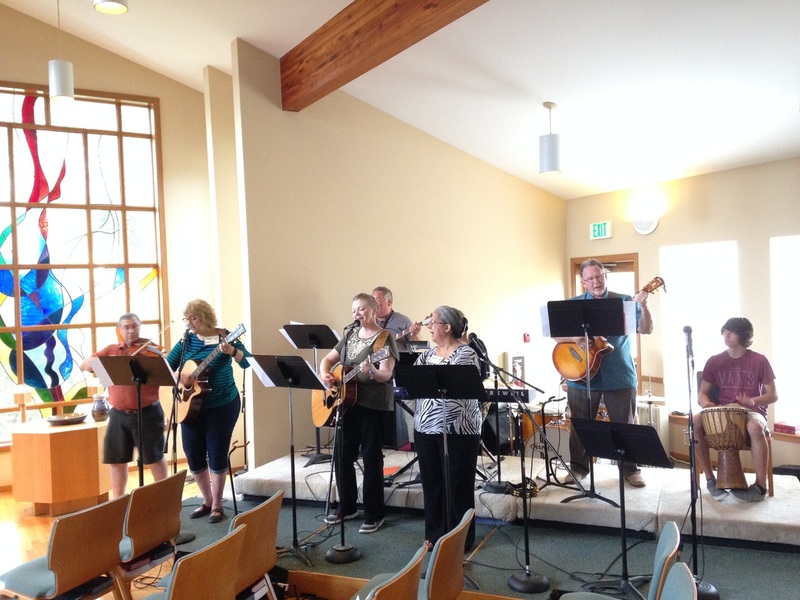 Chancel Choir meets Wednesdays from 7-8:30pm in the sanctuary. Sing weekly at our 10:45 service during the school year. Contact Judy Gordon. Rehearsals begin again in early September. Song Team meets Thursdays from 7-8:30pm in the sanctuary. Open to new musicians with a love for praise music. Contact Gabija Vaicekonis. ​Rehearsals begin again in early September. Joye Bells meet Wednesdays from 6:00-7:00pm in the sanctuary. All ages & experience levels welcome in this handbell music group. Play 5-6 times/year in worship. Contact Judy Gordon. ​Rehearsals begin again in early September.